Operation: Snip adopted a mile on the Pinellas County Trail on August 30, 2013. Operation: Snip and a some of the runners volunteered to clean up after the half marathon. Thanks for your help! Be sure to watch The Today Show on December 8th and keep an eye out for the Operation: Snip banner in the plaza! 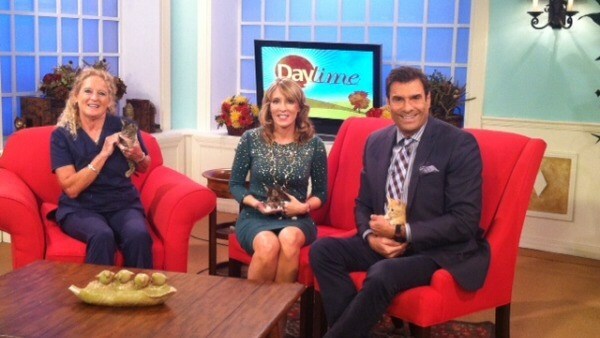 Operation: Snip was featured on the September 9th episode of Daytime. You can check out the story on Daytime’s website.